Rainy days are hard. Witching hour can be even worse. 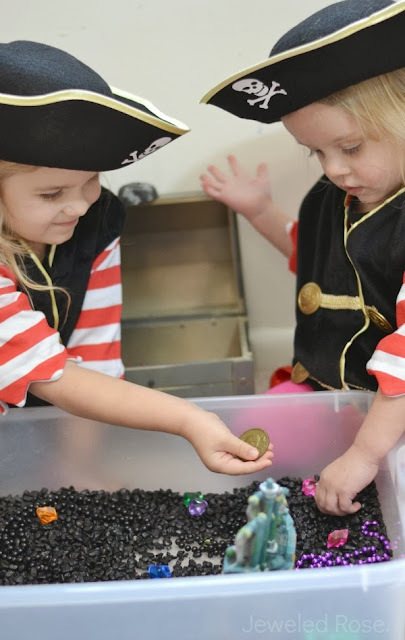 Keeping kids actively engaged & un-bored is just as important to mom's sanity as it is to the kids mood and disposition. 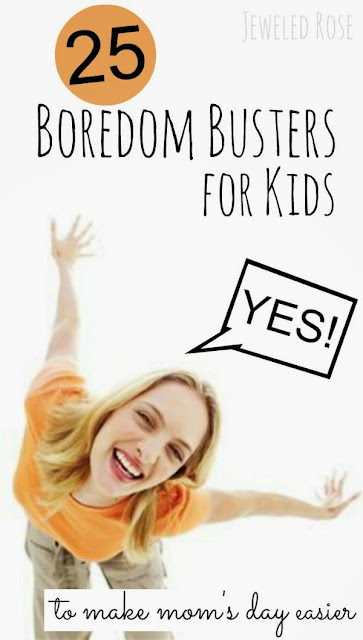 These boredom busting activities will help keep kids happy and make mom's life easier! Kids will play for hours. At least mine did. Don't believe me? Try it! 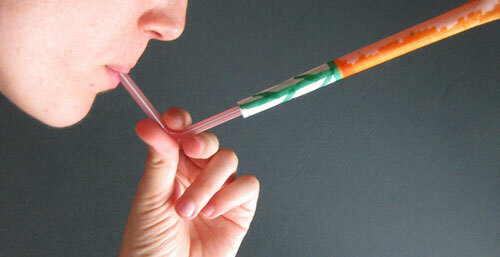 What kid wouldn't love this simple DIY contraption? Rockets of all kinds are fun. 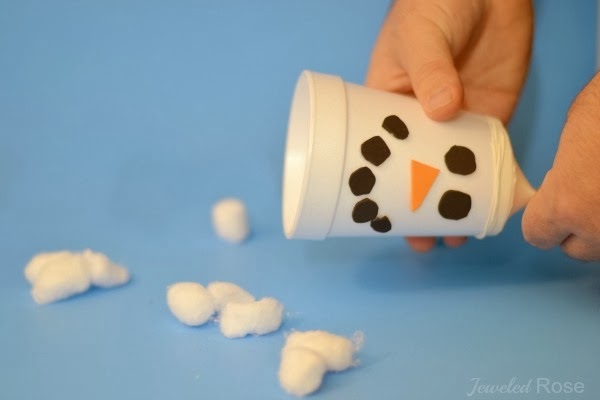 These are super easy, fast, and mess free! A great way to fight that boredom. 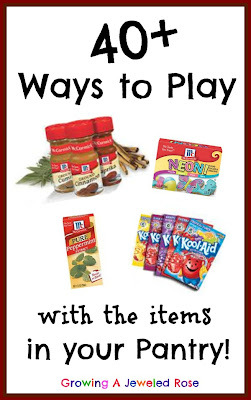 Talk about a fun way for a kid to spend a rainy day! Have a shoe box? 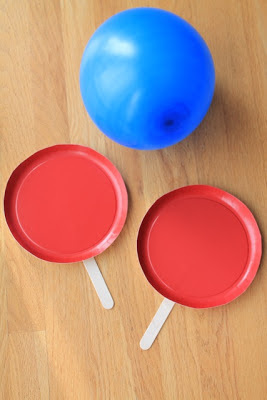 Make this simple and fun marble roll game! 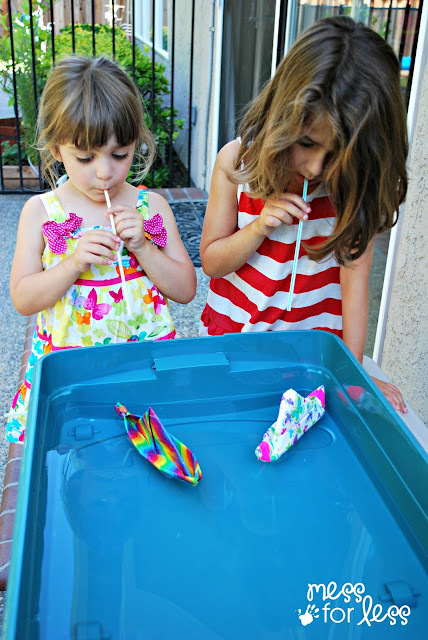 Another fun game to fight boredom and it couldn't be easier to make! 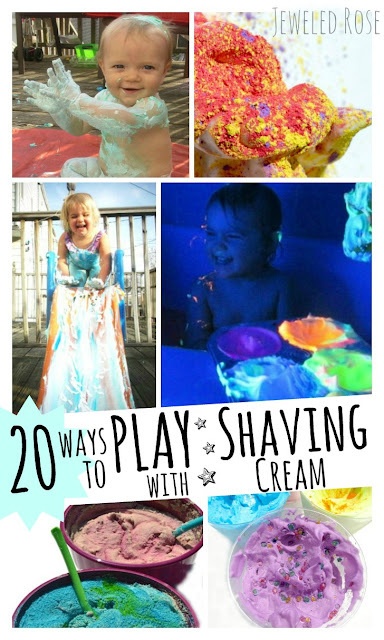 Over 20 fun ways to play with shaving cream. Grab a can and fight that boredom! 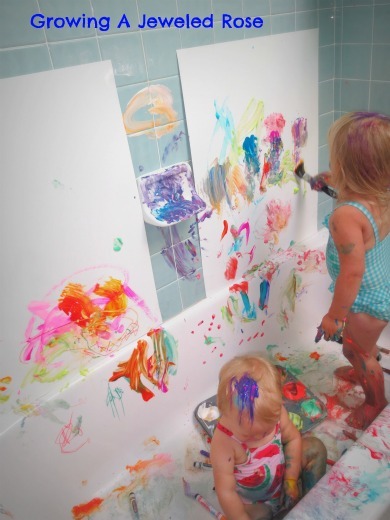 First they can decorate the plates and then they can PLAY! Two boredom busters in one! New ideas are added daily.